Location, Location, Location! 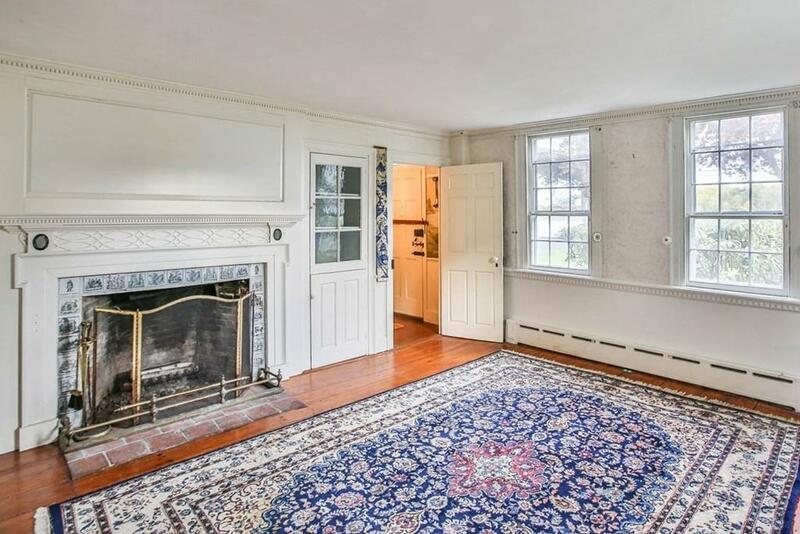 Unique opportunity to create your own Point Shore riverfront estate. 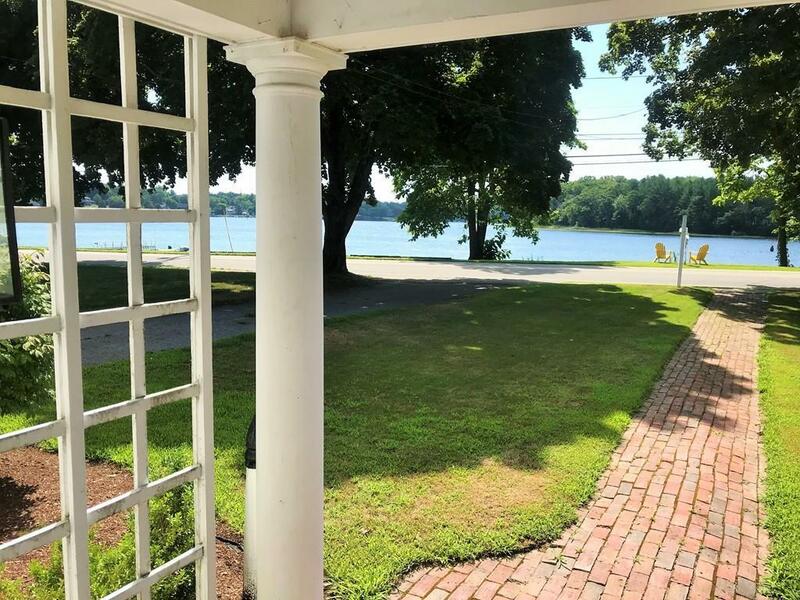 A great value with sweeping views of the Merrimack, 1.86 expansive acres and private dock opportunity. 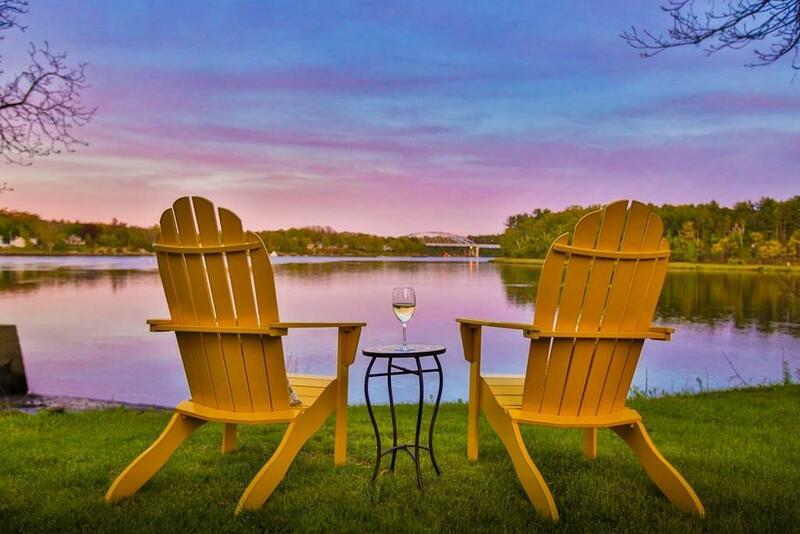 Don't miss the chance to enjoy the riverfront sunsets or to wind your way down the scenic Merrimack to the Atlantic. 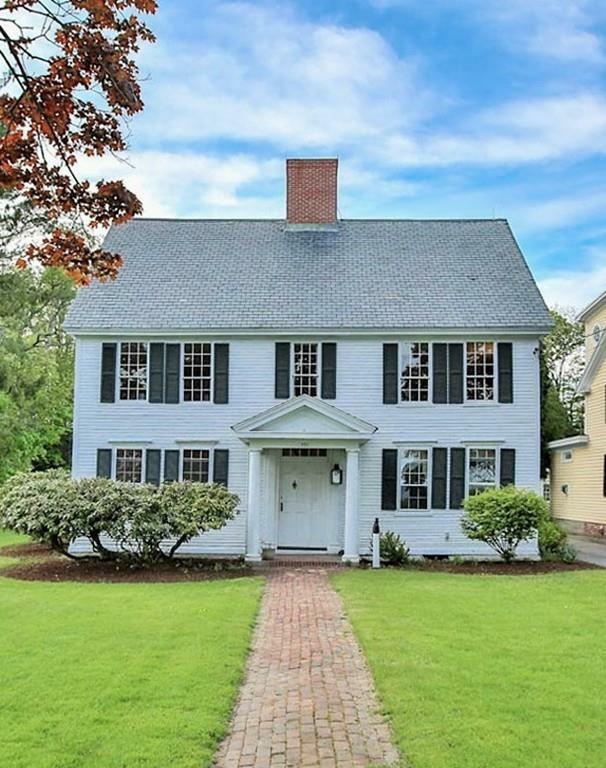 This historic colonial is awaiting your personal touch with four period fireplaces, gorgeous wide pine floors, stunning river views and an eat-in kitchen. It is a fabulous location, just 1.5 miles to historic Amesbury's Market Square, 1 mile from scenic Newburyport and minutes from breathtaking beaches, the commuter rail to Boston, Route 495, Route 95 and the finest dining and shopping the North Shore has to offer. Listing courtesy of Theresa Dipiro of Engel & Volkers By The Sea. Listing provided courtesy of Theresa Dipiro of Engel & Volkers By The Sea.